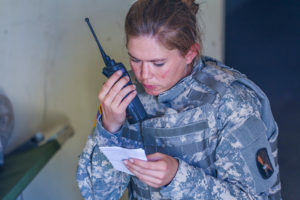 With the ability to effectively communicate driving the tempo of the modern battlespace, the need to know ‘where I am, where my friends are and where the enemy is’ remains fundamental for the success of any operation. 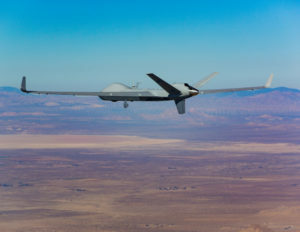 Julian Knight, head of the MoD’s networks delivery team, said Skynet 6 is at a “crossroads." 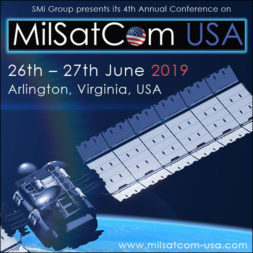 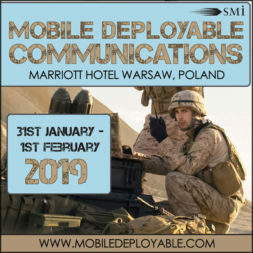 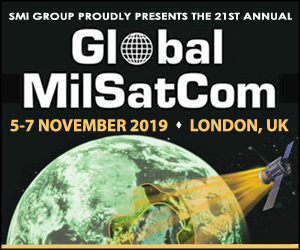 As the leading meeting in the US, MilSatCom USA 2018 will provide the perfect platform to identify and explore next-generation SatCom capabilities for future military programmes. 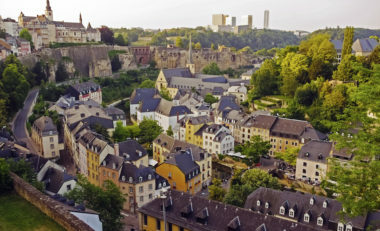 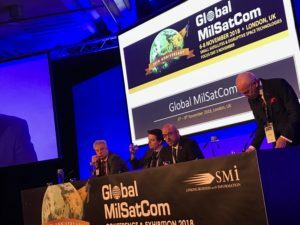 The European Govsatcom demonstration project is on schedule to start providing secure satellite communications services to governmental users next summer, according to Holger Lueschow, satellite communications program manager at the European Defence Agency (EDA). 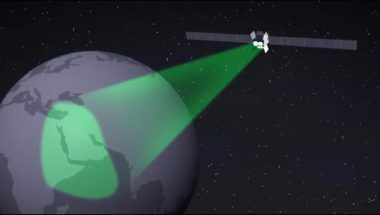 The low-Earth-orbit sun-synchronous mission will carry a panchromatic and multispectral camera. 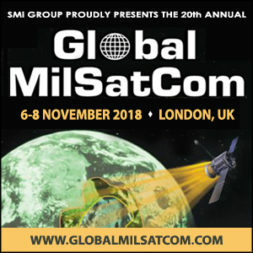 The military is looking for ways to tap into the space boom, said General Sir Chris Deverell, commander the U.K. Joint Forces Command. 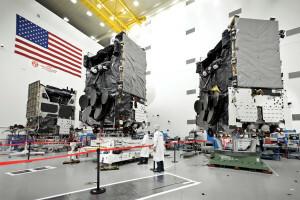 The initial capability will be focused on X-band provided by the U.K.’s Skynet 5 constellation. 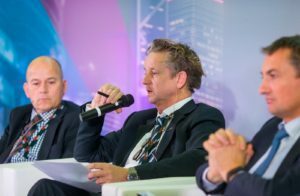 The company did not disclose a sum. 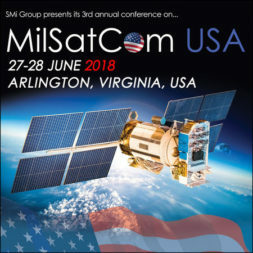 Georgia-based company DataPath will be the U.S. Army’s new lead support for satcom field services, as well as supporting the Pentagon’s Combatant Commands, after winning a more-than $300 million contract, the company announced. 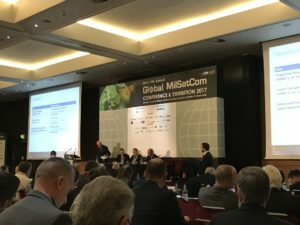 The next Wideband Global Satcom satellite is ready for a planned Dec. 7 launch, U.S. Air Force officials told reporters during a press call-in Tuesday.